You are at:Home»Herbs»Melia azadirachta Linn. Latin name : Melia azadirachta Linn. Neem is considered best anti-bacterial, anti-fungal and blood purifying agent and is helpful in skin related problems and keep the skin healthy and glowing. Neem is helpful as a tonic and astringent that promotes wound healing. Neem has detoxifying recompense that helps keep healthy circulatory, digestive, respiratory, and urinary systems of the body. Neem extract has anti-diabetic, anti-bacterial, and anti-viral actions that makes it a wonderful herb. 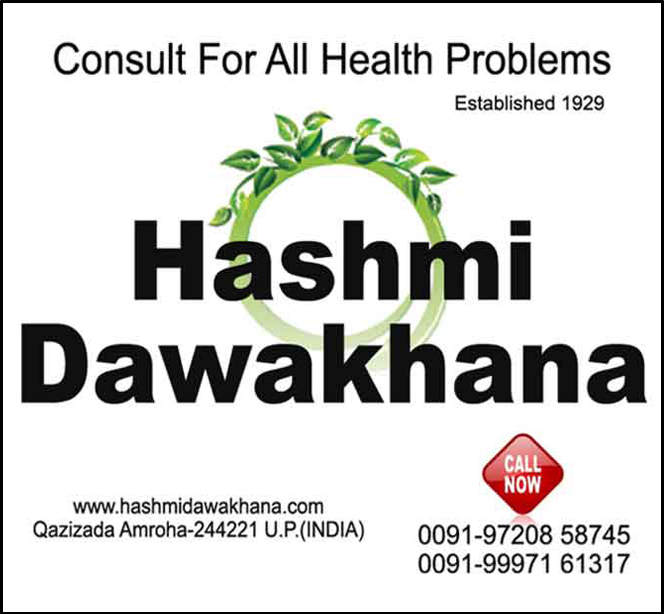 It is helpful in treating fever like malarial fever and various cutaneous diseases. Due to presence of bitter taste it is beneficial in indigestion, constipation and restoring taste of mouth. Neem helps in fighting with the intestinal worms there by act as a de-worming agent. Neem extract is highly suggested in hyperacidity and epigastric pain. Good results of neem powder have also been seen in gastritis. 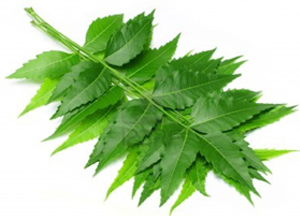 Neem is widely and comprehensively used as powerful blood purifier. It gives excellent results in conditions like diabetes incipidus and diabetes mellitus due to occurrence of bitter taste. It kindles liver for proper functioning consequently helps in maintaining proper secretions of liver. Neem acts on all kinds of skin related problems and provides good relief. Since ancient times neem leaves have been used as an agent that helps in increasing vision as it helps in repressing kapha dosha disorders thus liberating congestion on eyeballs caused due to mucus accretion in sinuses. It helps in reducing surplus urination.